So this post was from when I refreshed and upgraded the suspension: TME lowering springs, Volvo/Boge Turbo shocks, iPd sway bars, chassis brace and subframe braces. ... but I'll go ahead and hijack this post to tell the history of the car and to include the running tally of what's been done. I bought the car in Pittsburg, KS in March of 2013 with 91k miles on it; original paint and interior. It was essentially a one owner car. A couple had owned it and obviously fretted over the car. In addition to the low miles, it had a ton of records showing they took it in whenever it even made a noise. 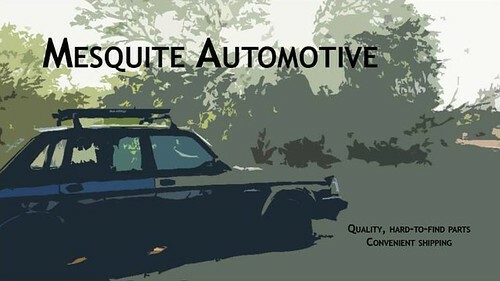 For whatever reason the car had sat for a couple years prior to being put up for sale. A well-known, regional Volvo guru had finally convinced the owner to let him sell it for them. I found out through the local VCOA chapter that a guy down near Springfield, MO had a clean, low mileage 940 turbo that he was preparing to sell. Since I had been looking for a cherry 940 wagon for years, I immediately reached out to him. He did some work getting it back on the road, but you could tell it had sat for a while. The intank fuel pump was dead and the brakes were rusted and warped. It also had dings on almost every body panel and a smattering of paint etching, clear coat damage and scratches. That being said, I knew the car could be really nice with some elbow grease. I initially bought the car to be my daily driver, but soon decided that this car made a better basis as a project than my 1985 744t. 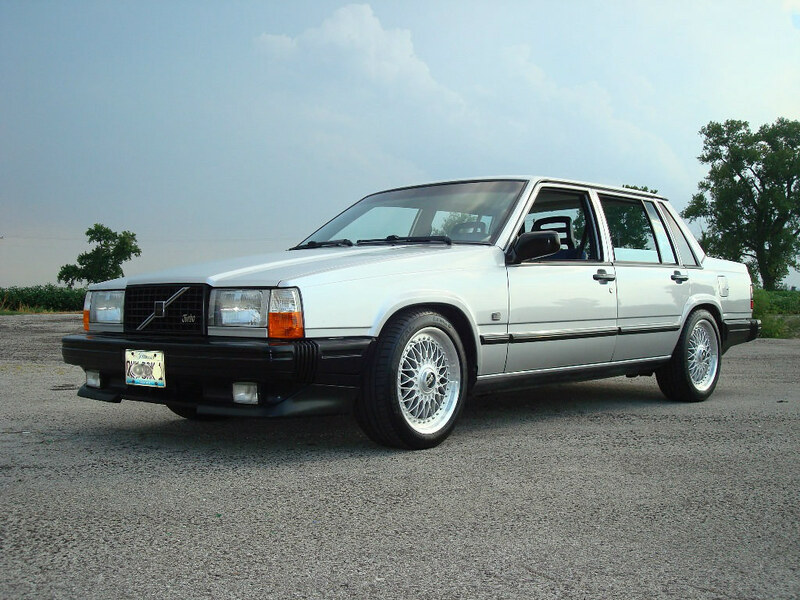 As most of us know, Volvo addressed the biggest weaknesses of the early 7s in the late 940s (galv. sheet metal, beefier engine, G80, better wiring, etc). That and this car being a turbo and a wagon sealed the deal for me. After 20+ years, I sold the 740 in October of 2013 and this car took its place in the garage. I haven't regretted switching project cars for one second. I've slowly been working on and modding this car the past 3+ years, here's a rundown of what's been done. -Some sort of brake upgrade, maybe? Last edited by SquareD; 11-16-2018 at 01:02 PM.. 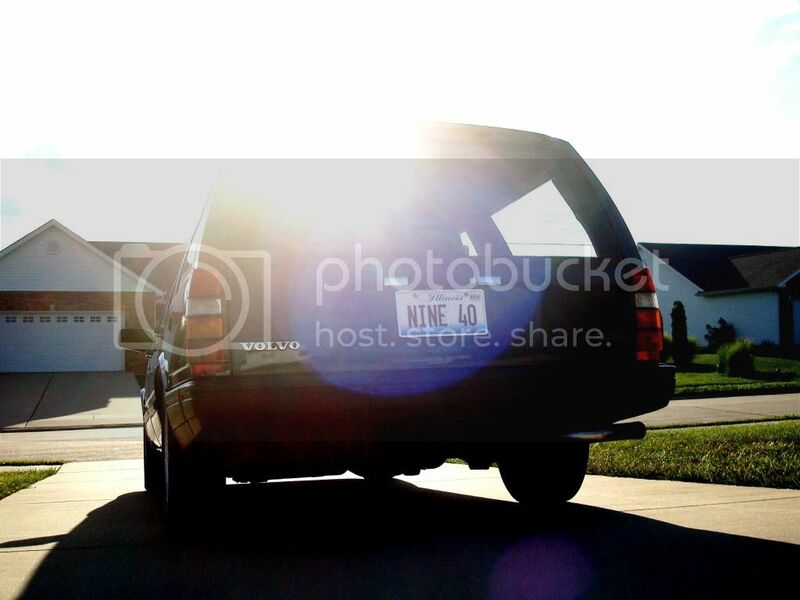 I dig the licence plate for sure. Thanks guys, it still has a few little things to iron out but I'm pretty happy with it. As far as the lack of yellowed light, it helps that the car only has 98k miles. Noob please, this is showroom. Lol. When I try to emphasize to my friends that it has super low miles they don't get it. Last edited by SquareD; 07-27-2013 at 10:45 PM..
20TIL10 for epic plate hilarity. Oh, and that looks just like my old car, with the exception of wheels, obviously. Edit:// and my car had mudflaps and rain guards on the windows, for moar grandpa swag. Sharp lookin car. Can't say I like the wheels though. Last edited by fivealive; 04-17-2017 at 10:54 AM..
Whats the colors on that? 412 exterior and ? interior? Oh, and that looks just like my old car, with the exception of wheels, obviously. Edit:// and my car had mudflaps and rain guards on the windows, for moar grandpa swag. I go for more the hella clean look than the grandpa swag look. Not a fan of perfos? I dig 'em, they're like a more modern hydra IMO. Plus $120 set of junkyard wheels FTW. Yeah, 412 Metallic Blue Green with that medium grey leather. Thanks, it was my wife's idea. My first choice was NINE 45, but I'm pretty sure they couldn't read my chicken scratch. Oh well. Interesting. I see it's also listed as tropical green. GASP! 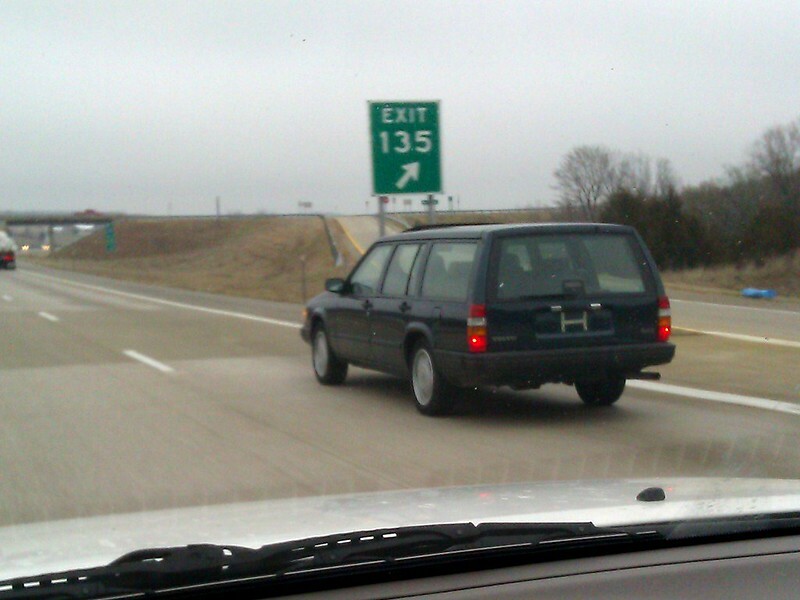 Your Volvo is haunted! Are you running adapters with those wheels? 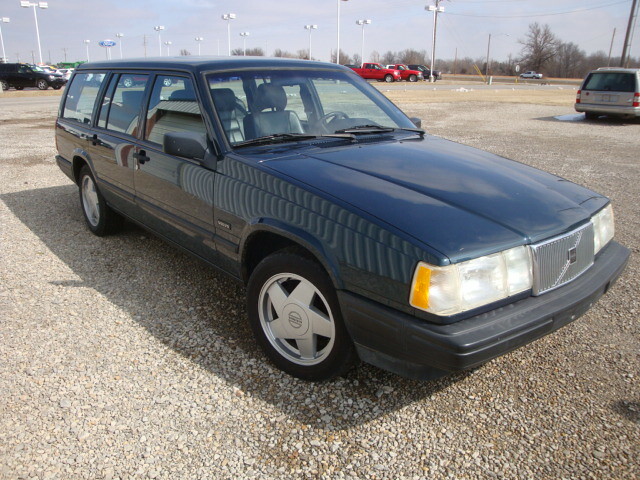 "412" Verdigris/Tropic Green metallic is my g/f's favorite Volvo color - and happens to be the color of her 945. It had the inevitable baby poop tan until I found a dark gray interior in a late 960 to replace it with. Thanks. I'm not a fan of dark colors at all, but it's growing on me. It's an interesting color, on a cloudy day it looks pretty dark, but it really brightens up when it's under full sun. The interior is in pretty good shape, some scratches and cracking, but only one small rip. I've been conditioning and lexol'ing the crap out of it to slow its eventual decline.